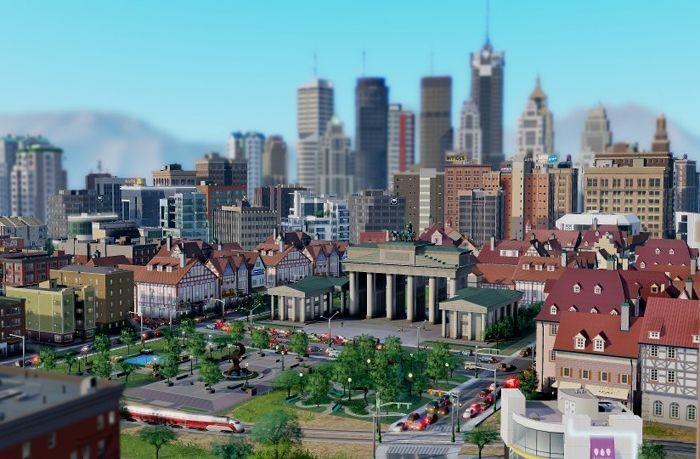 The Mac version of Simcity 5 is to arrive on shelves June 11th, EA has confirmed. Owners of the PC version will also be able to download a copy of the game for their Mac, it said. In addition, the game will allow cross platform play, meaning Mac gamers will be able to join the city regions created by their PC owning friends. Maxis has also confirmed via Simcity 5's Facebook page that the developer has reinstated the cheetah speed across all servers. The speed option was one of the major functions disabled when the game first launched. It is also one of the last to be reinstated. Some users have already been able to use the speed option for a week or so. However, Maxis has only just reenabled the speed option on some of its most popular servers. The company has also confirmed that it is working on update 2.0, but did not give a timescale for its arrival.